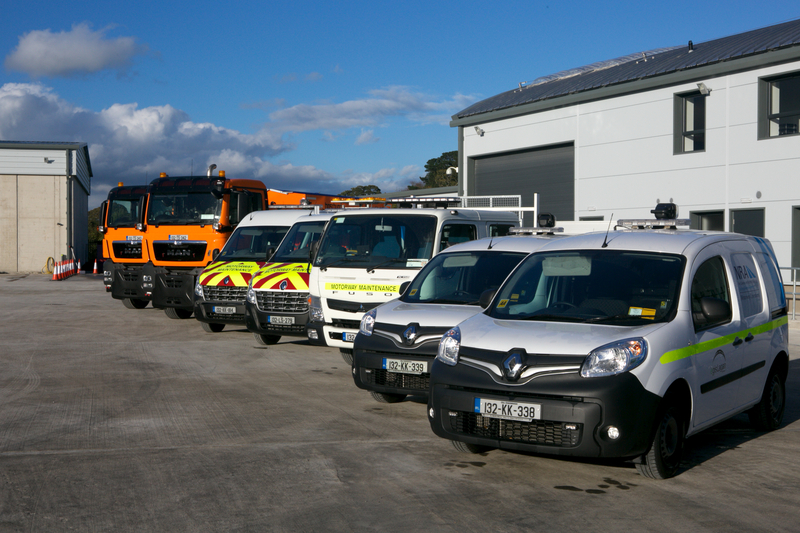 The Motorway Maintenance and Renewals Contract is one of three Network Asset Management type roads maintenance contracts in Ireland issued by Transport Infrastructure Ireland. The project comprises the routine operation and maintenance of 330Kms of Motorway and National road network and includes the normal inspections, environmental maintenance, incident response, and winter maintenance core activities together with full liaison with the local authorities and the Motorway Management Traffic Control Centre. In addition, repair works and discreet renewals schemes can be instructed through the contract by Transport Infrastructure Ireland. Network C comprises the M7 from Kildare to Portlaoise PPP Scheme, the M8 from south of the Portlaoise PPP Scheme to the Fermoy PPP scheme, and the M8 from south of the Fermoy PPP scheme to the Dunkettle interchange in Cork, the N20, N22, N25 and N40 in the Cork City environs, a spur of the N24 in Tipperary, and the M9 motorway from Kilcullen to Waterford with a small section of the N10 to Kilkenny. 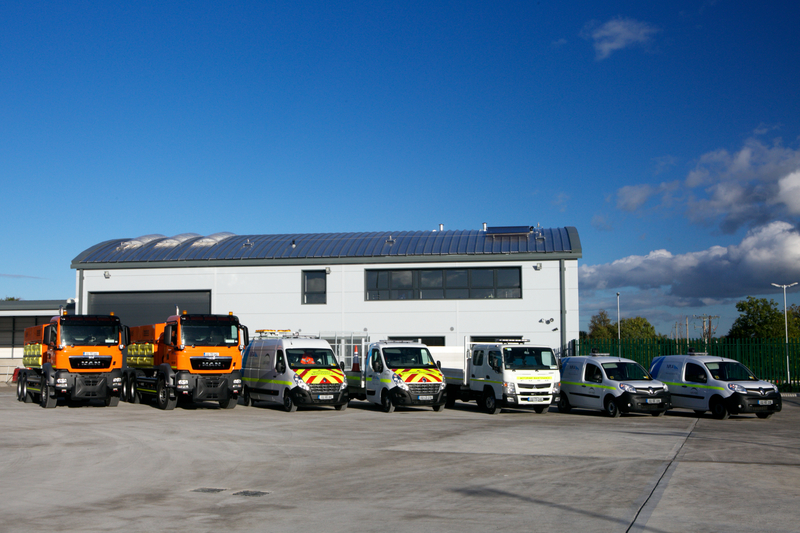 Operations are run from four depots strategically located along the route to enable us to provide an efficient service of the route. Each depot is sufficiently equipped with skilled staff, vehicles, kit, equipment and materials to operate its specific section of the network and provide interaction with adjacent sections and stakeholders. These works are planned but a proportion of the works require a quick reaction in the event of an emergency or traffic accident. Our highly skilled staff have the resources to quickly react with such responsive works effectively.